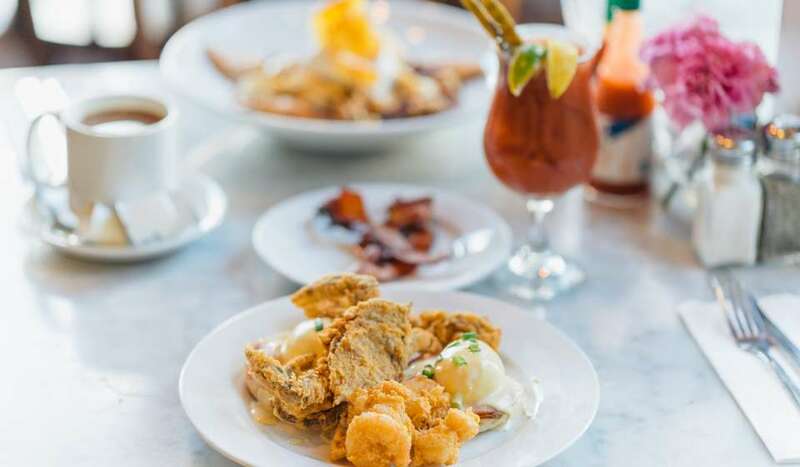 Follow @VisitNewOrleans to see what&apos;s happening in the city. Tweet us your questions and comments. We&apos;re here to help you and your attendees have the best time. 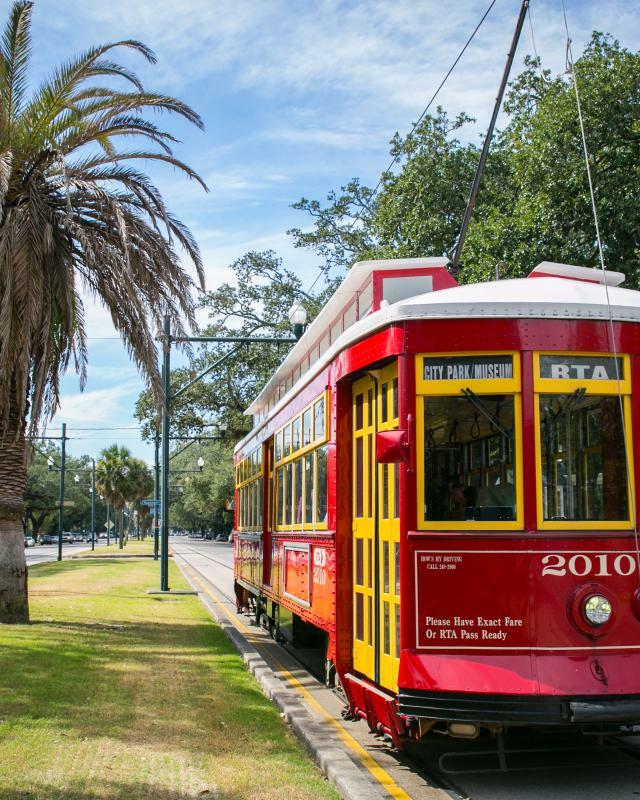 Use #NewOrleans, #NOLA or #OneTimeInNOLA to engage your attendees with our local conversation. Be sure to use your event hashtag if you have one. Only include an image OR link, not both. You can view and download New Orleans pictures at: www.photosofneworleans.com. Shorten your links before tweeting them. Bitly and Owly are common tools for this; Google also provides a link shortening tool. Find unique gifts at the newly-renovated @RiverwalkNOLA in the heart of downtown while you&apos;re in #NewOrleans for (conference/convention name). Attend the (conference/convention name) in #NewOrleans and explore the historic Garden District with front porch views like this (image of Garden District home with spring flowers under Iron Work and Homes tour). The sunny weather in #NOLA is perfect for a carriage ride. Attend (conference/convention name) and see for yourself. (St. Louis Cathedral in Jackson square image under French Quarter Scenes tour). Treat yourself during the (conference/convention name) and have a proper @VisitNewOrleans summer with Hansen&apos;s @snobliz. 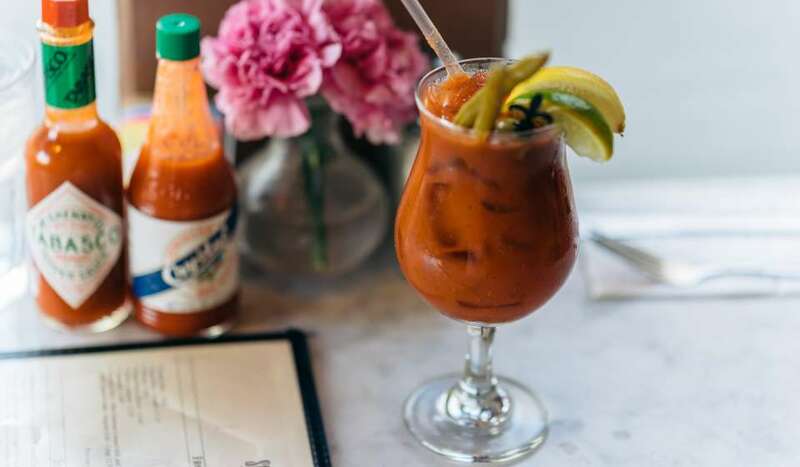 It&apos;s chilly up north, but the only things frozen in #NOLA are the daiquiris. While you&apos;re in New Orleans, check out the local sounds on Frenchmen Street - the best place for live music in the city. Register for the (conference/convention name) now! Did you know that New Orleans&apos; French Market is the oldest public market in the country? This open-air mall features shopping, dining and music unique to the Big Easy. Stop by while you&apos;re in town for (conference/convention name)! Register now! After a session at the (conference/convention name), take a tour of the city by street car, PediCab, Hop-on Hop-off bus, horse and carriage, bicycle or on foot! So many options, so much to see! There&apos;s so much to learn at the (conference/convention name), and there&apos;s so much to learn about New Orleans. Visit one of the many historic sites like The Cabildo, Old U.S. Mint, The National World War II museum and more! 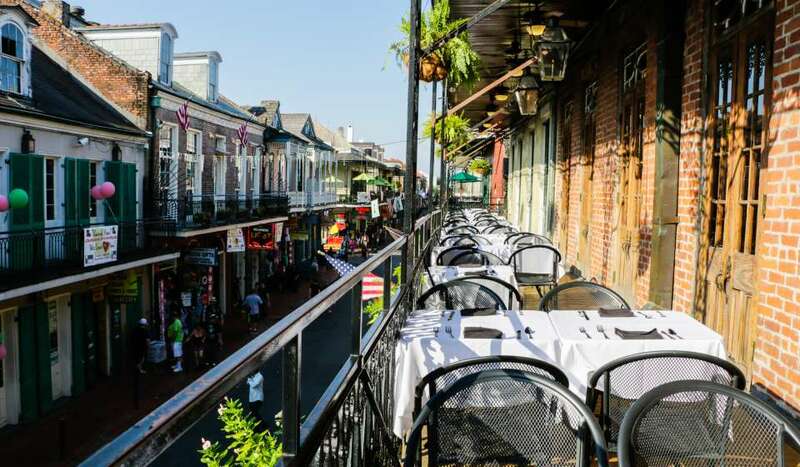 New Orleans is the perfect place to explore during your down time. 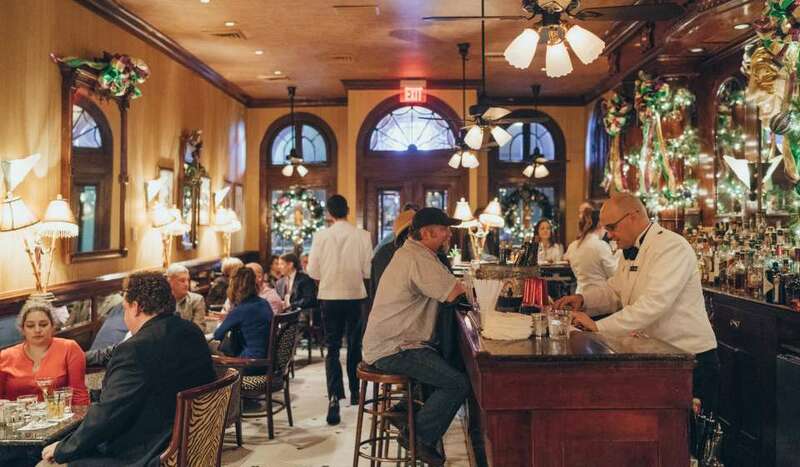 Enjoy networking with other attendees as you walk to one of the 1,400 restaurants in the city or enjoy café au lait and beignets 24 hours a day. We&apos;ll see you there! There&apos;s so much to see and do in New Orleans. While you&apos;re in town for the (conference/convention name), find a tour that fits you. Architecture, ghost, historic, food, cocktail and swamp tours are just a few of the options available! During your visit, stop by a local music venue to enjoy some jazz, Zydeco, blues, R & B or Cajun tunes with your colleagues. Experience live music in many clubs and concert halls with enough soul to keep you dancing for days! Looking to shop? Magazine and Royal Streets have endless options for unique gifts found only in New Orleans. Pay them a visit while you&apos;re here for the (conference/convention name)!